A CBS News broadcast journalist traces his long and distinguished career and shares behind-the-scenes information about key historical and political events of the past four decades as based on new interviews. 60,000 first printing. 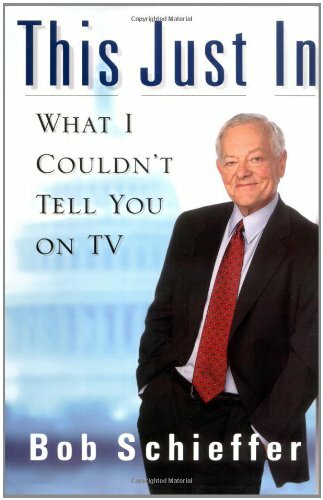 Bob Schieffer has been at CBS News since 1969, where he is one of the very few correspondents to have covered all four major Washington beats: the White House, Pentagon, State Department, and Capitol Hill. He is now CBS's chief Washington correspondent, and anchor and moderator of Face the Nation.